From the very first moments of "El Norte," we know that we are in the hands of a great movie. It tells a simple story in such a romantic and poetic way that we are touched, deeply and honestly, and we know we will remember the film for a long time. This film has free admission and is presented in partnership with the Carolina Peace Resource Center. Brother and sister Enrique and Rosa flee persecution at home in Guatemala and journey north, through Mexico and on to the United States, with the dream of starting a new life. 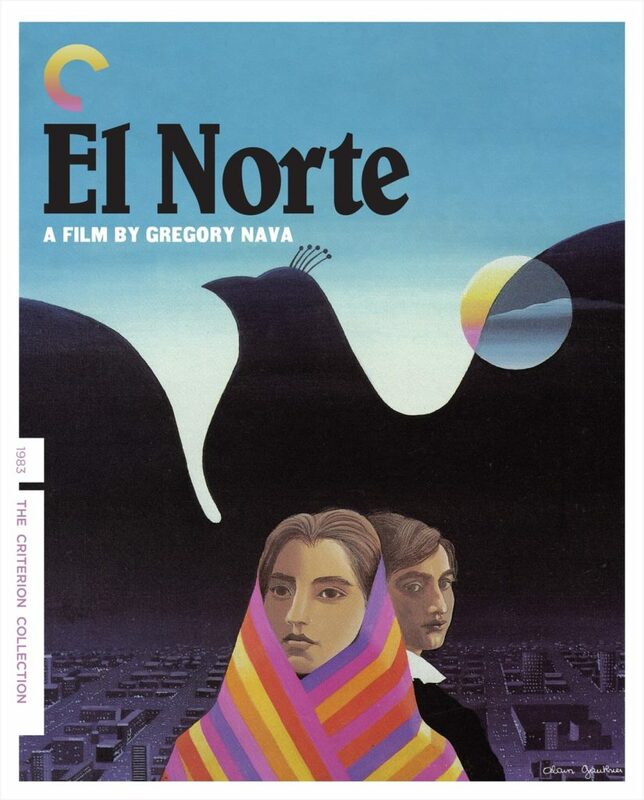 It’s a story that happens every day, but until Gregory Nava’s groundbreaking El Norte (The North), the personal travails of immigrants crossing the border to America had never been shown in the movies with such urgent humanism. Nominated for an Academy Award for Best Screenplay. 1983. USA. 141 minutes. Rated R.